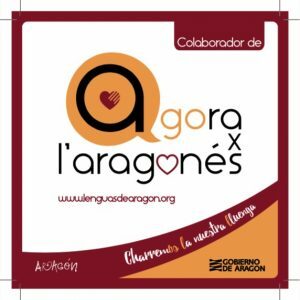 Yesterday, August 13, was the day in which the yearly humanity´s demand of natural resources, as of January 1, exceeds what the Earth can regenerate within the whole year (biocapacity). 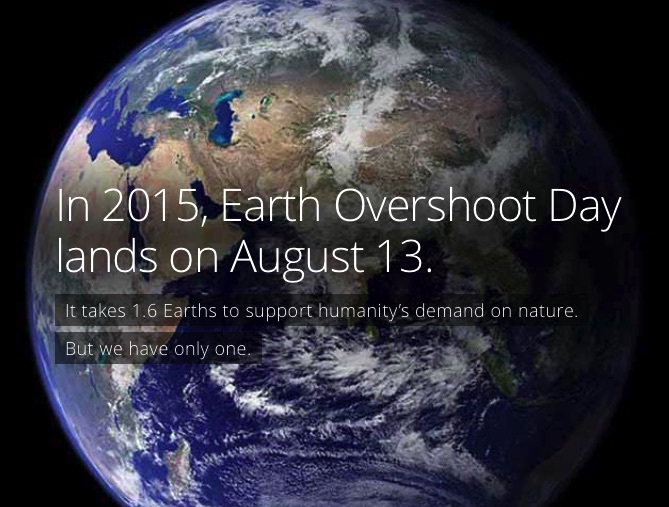 I.e., yesterday was the 2015´s Earth Overshoot Day. 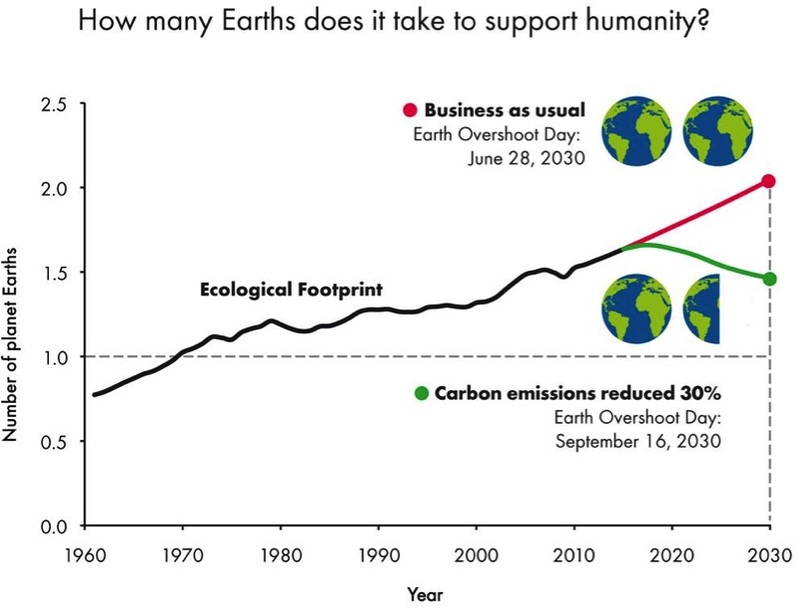 Ecological footprint: Earth´s area and water needed to absorb the humanity´s waste and produce the consumed resources. 365: days per year in the gregorian calendar. What´s sure is that if we want to reach a scenario addressed by the green line -which seems to be a smarter scenario- it won´t be by means of the policies, strategies, plans and actions which took the planet to the current status.